Each of the 70 metre jackets weigh nearly 1,000tonnes. 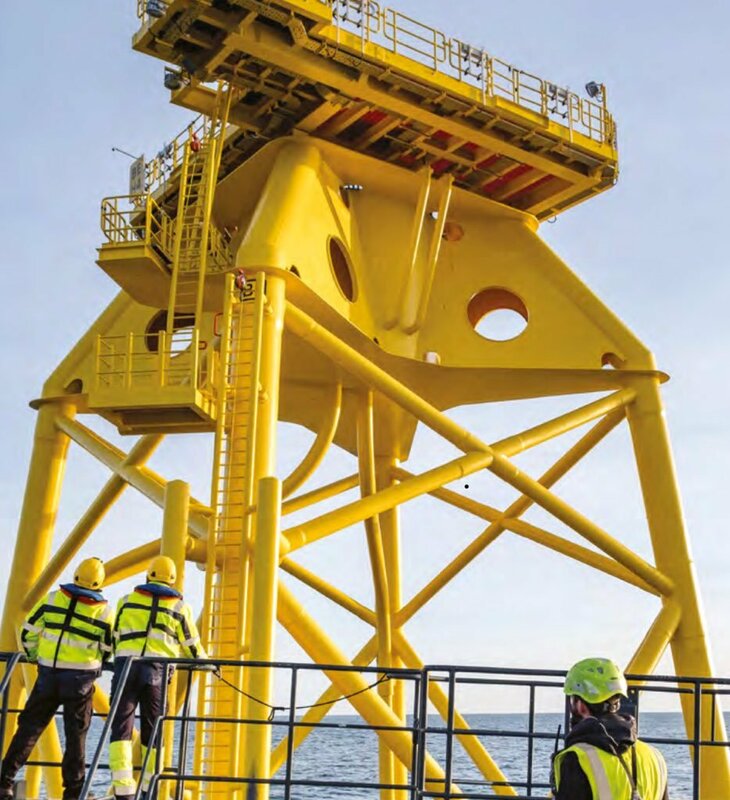 A picture has been posted online by the Beatrice Offshore wind farm (BOWL) company, describing it as a milestone for the 84 turbine development. The project in the Moray Firth is due to be fully operational next year. Mr Wheelhouse praised the completion of the jacket installation. He said in a statement of social media: “Congratulations to the whole BOWL team for this – I am excited to see the project move forward to completion now that all jackets are in place and we can really see the project take shape.